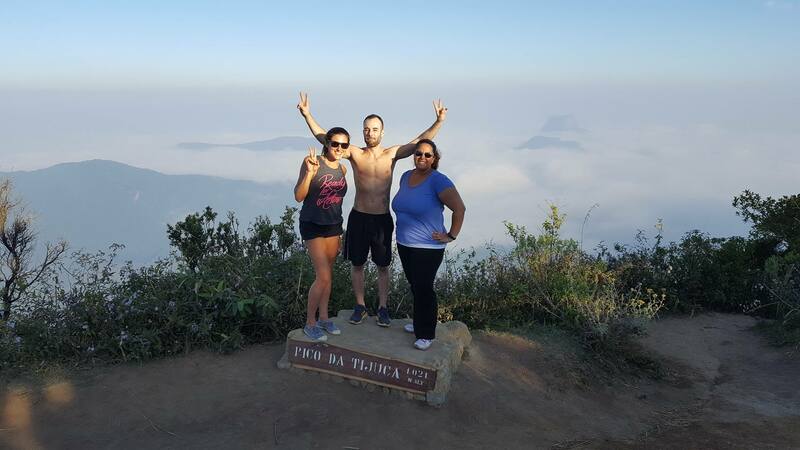 Hiking to Pico da Tijuca - Discover Rio & Learn Portuguese RioLIVE! Escursione nella meravigliosa foresta da Tijuca!!. mi e piaciuta molto il percorso all`interno della foresta e la vista e i paesaggi sono incredibil! ..una bellissima escursione accompagnata da un ottimo staff! 😉 raccomando! 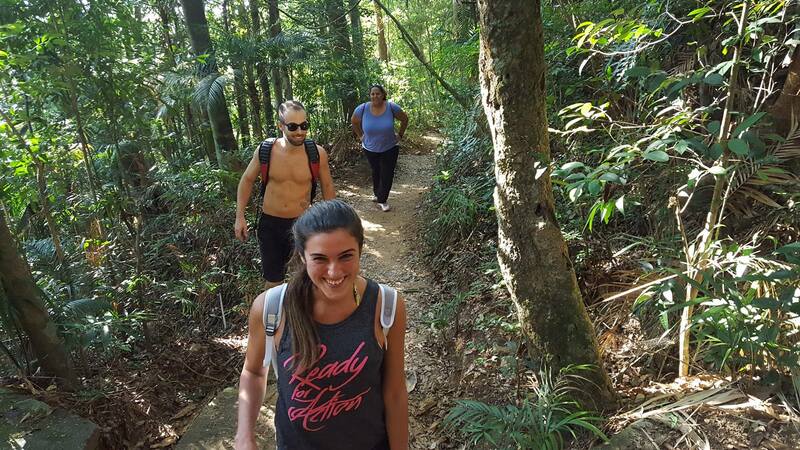 Last Sunday we explored Tijuca Forest with our students at the RioLIVE! Weekend. It’s was a cloudy morning but a wonderful sunny afternoon. We enjoyed amazing views, a cozy waterfall and spoke a lot of Portuguese, and this was only half of the activity. 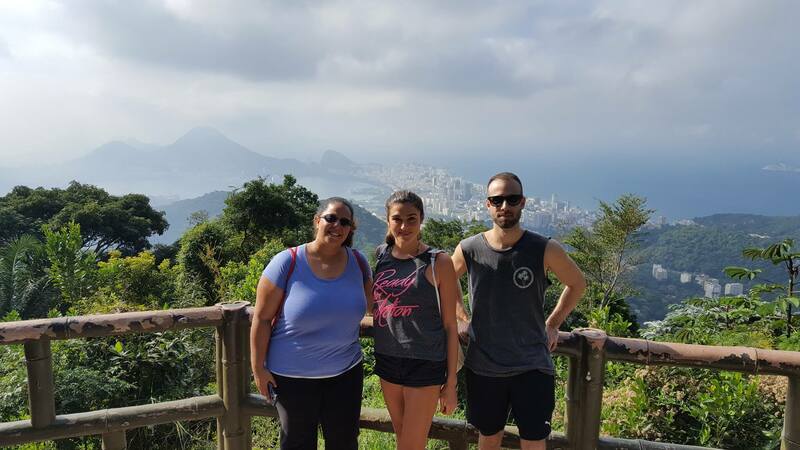 After a delicious break for the picnic we kept hiking to Pico da Tijuca, where we had the most incredible view of Rio de Janeiro. Wanna know how it was? Take a look at the photos in our Facebook page.